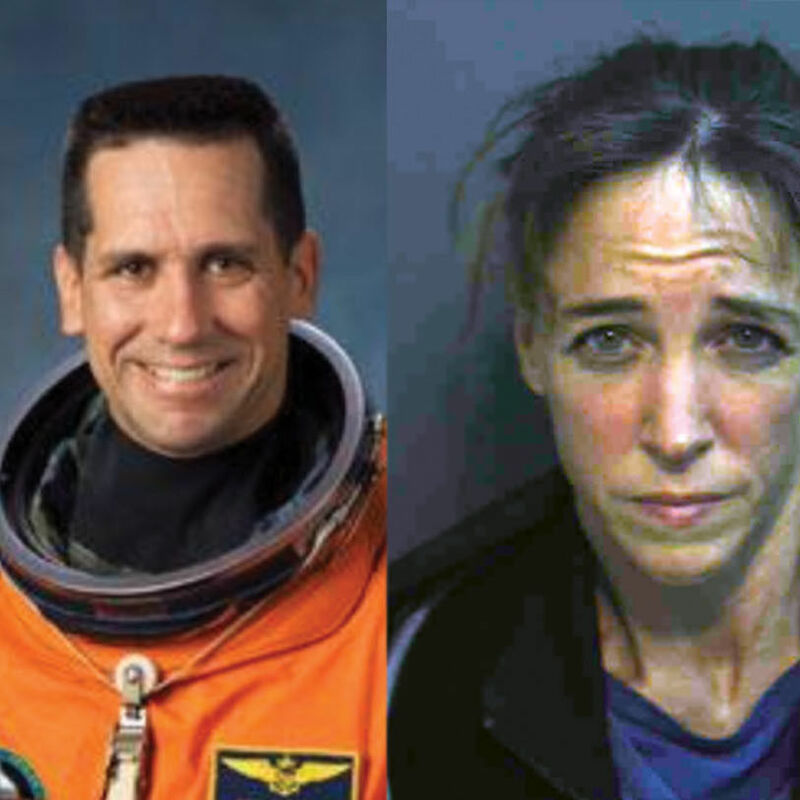 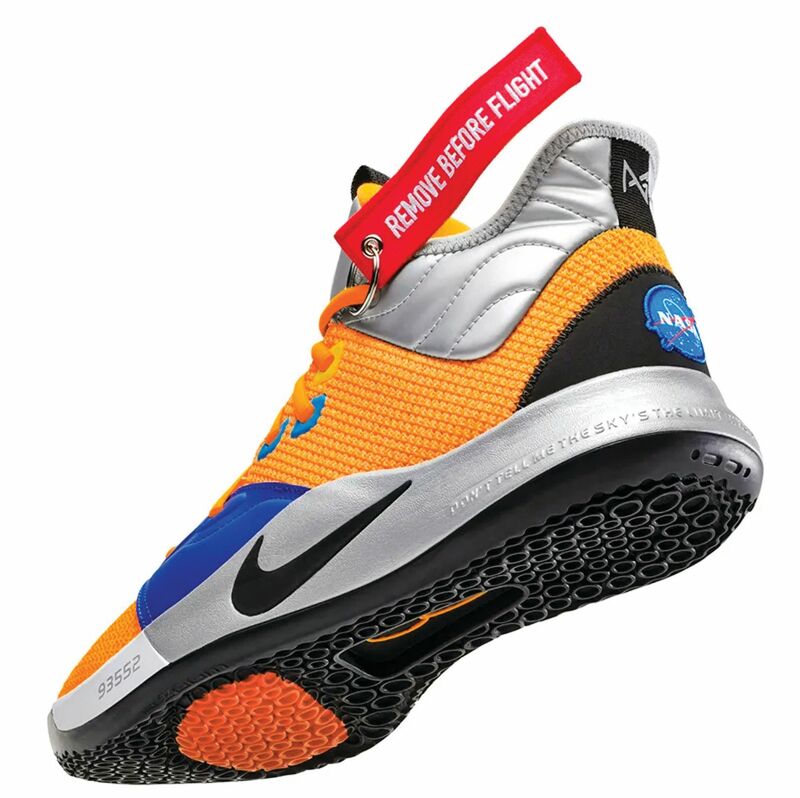 Astronaut Anne McClain, a member of Orangetheory's Webster studio, was shut out of the historic moment when there weren't enough fitting spacesuits readily available for Friday's mission. 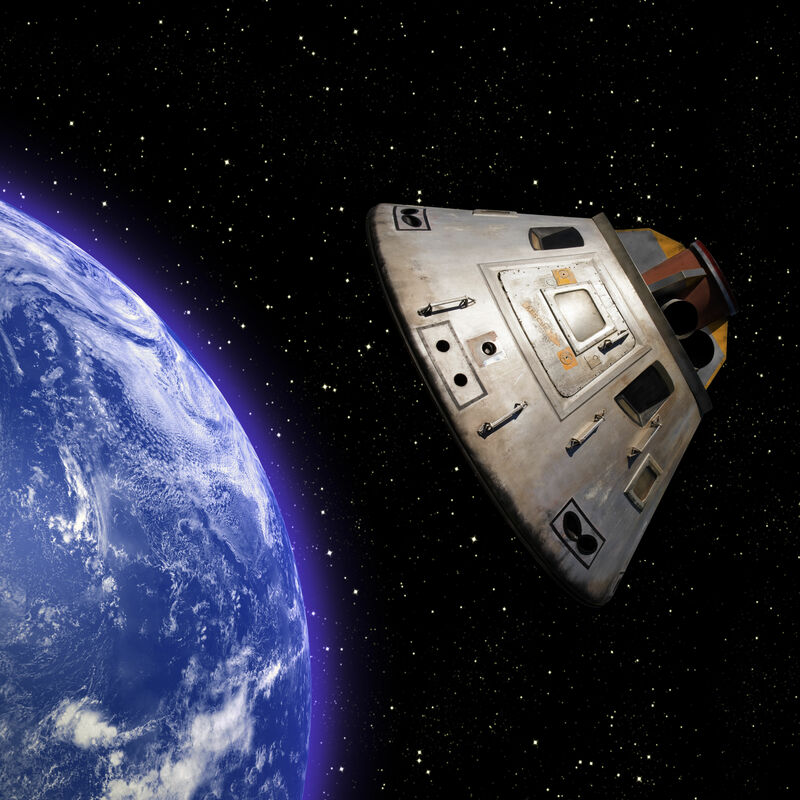 Relive the magic of Apollo 11 at the Houston Museum of Natural Science. 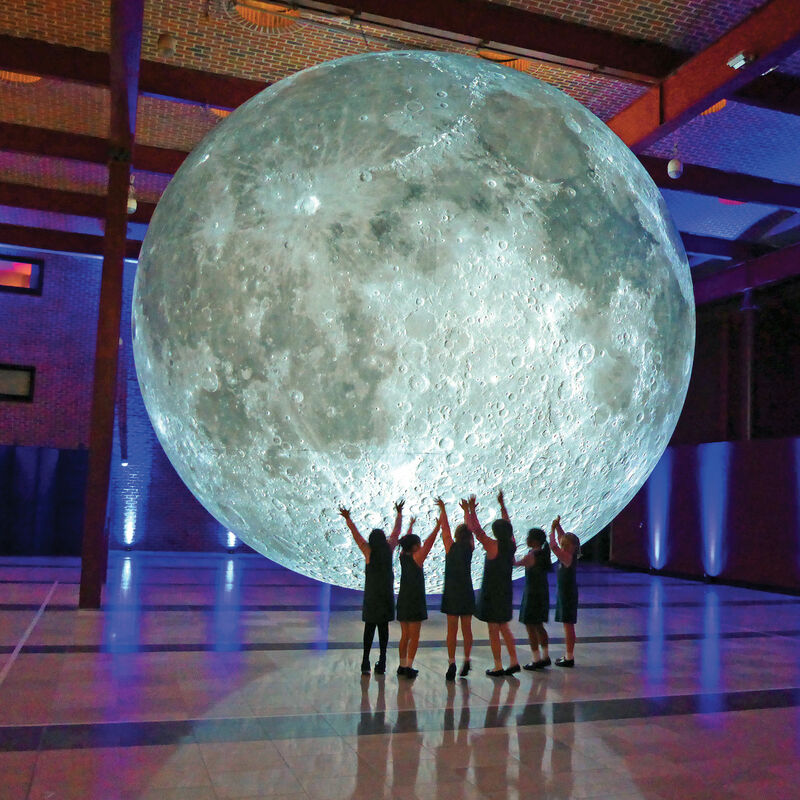 This Saturday brings special activities to celebrate International Science Center and Science Museum Day at Space Center Houston. 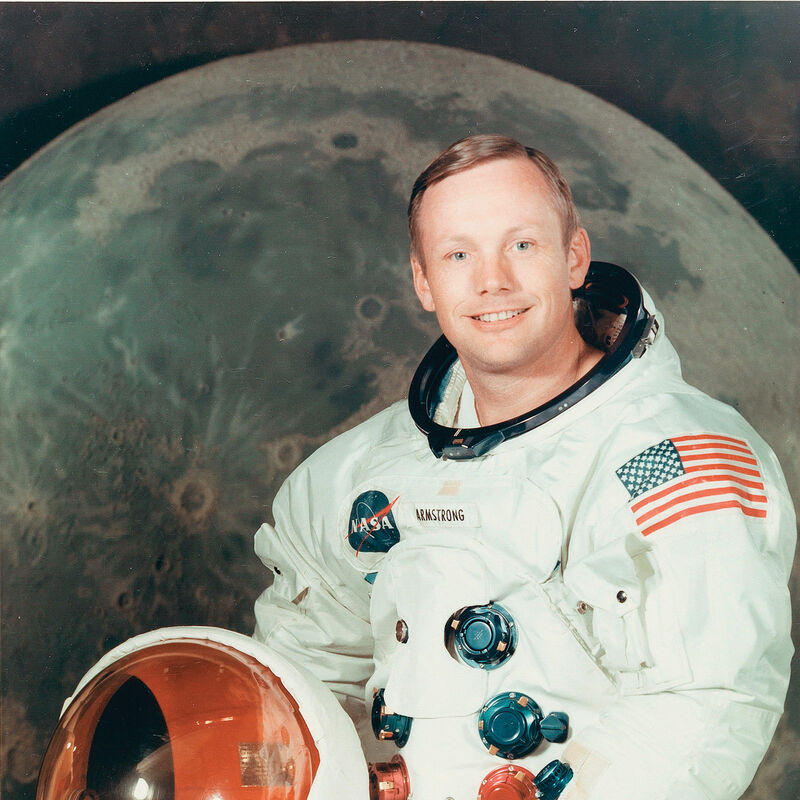 Learn more about the first man on the moon from his relics at a Dallas auction this month. 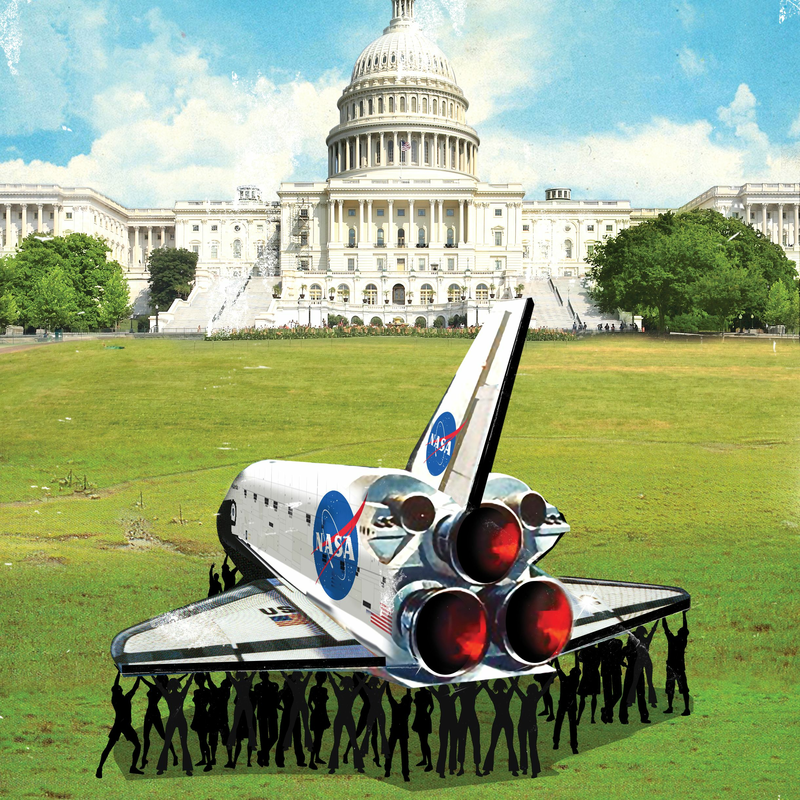 Will the federal space agency of the future get us to Mars with ... ads? 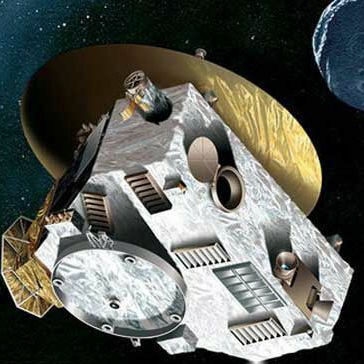 The probe is already taking pictures as it approaches the next Kuiper Belt target. 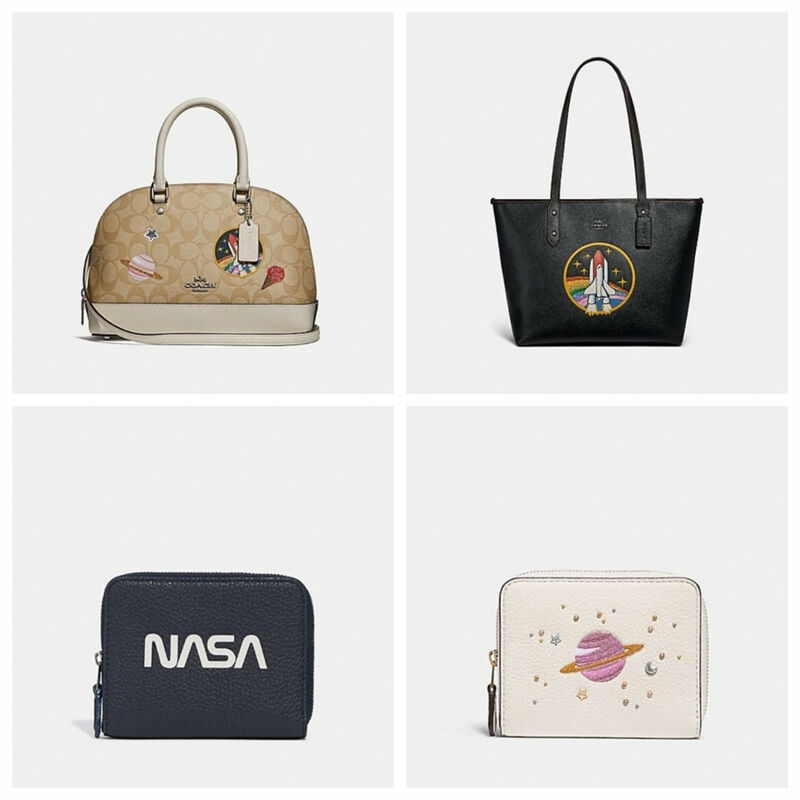 Repping Space City has never been trendier. 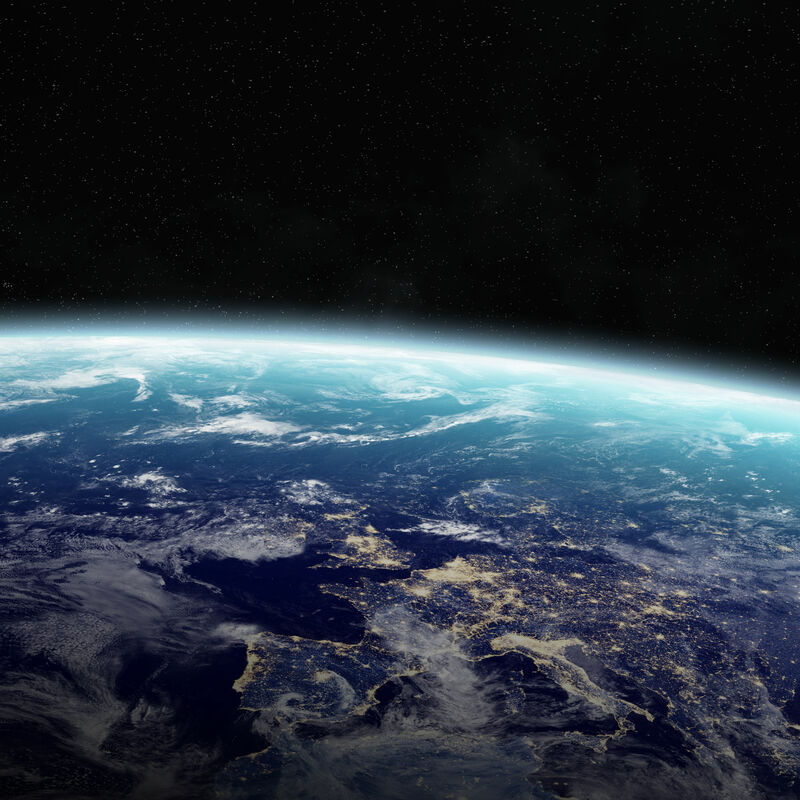 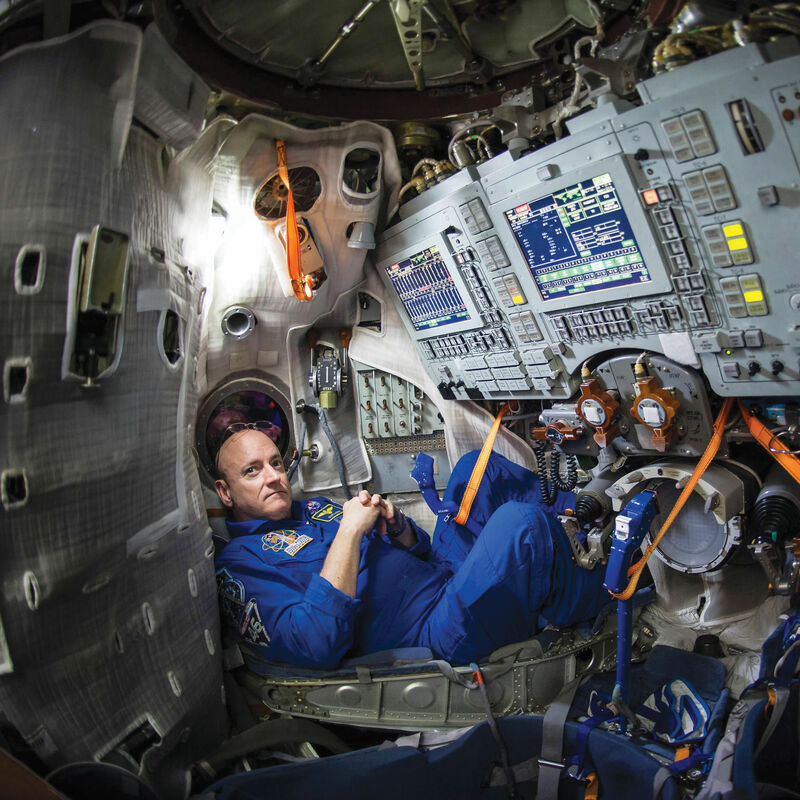 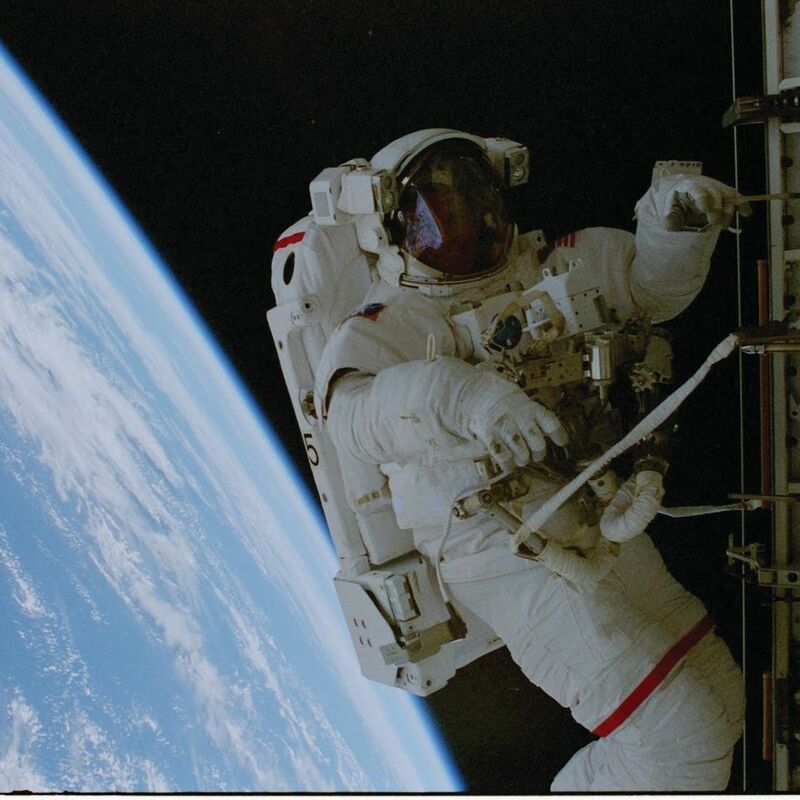 The world's first (and only) Center for Space Medicine is dedicated to the cause. 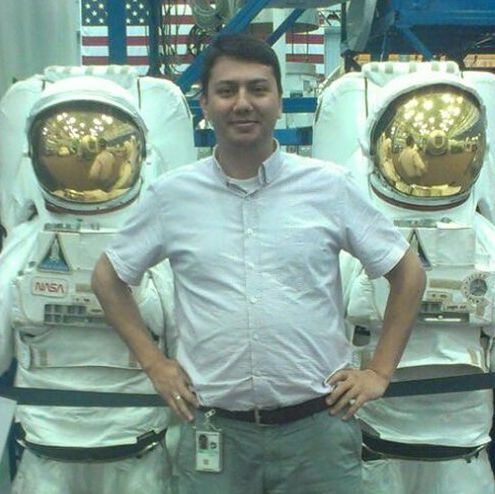 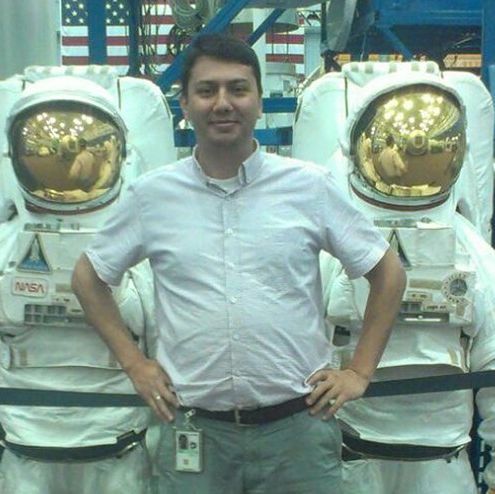 NASA scientist Serkan Golge has been in a Turkish jail for more than a year on accusations he was involved in a failed coup in July 2016. 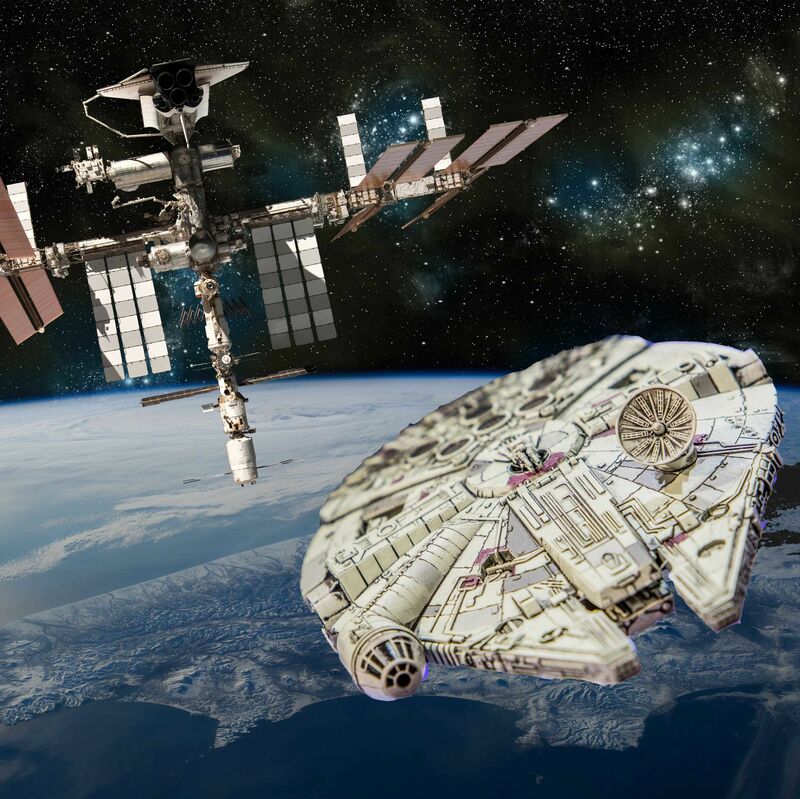 NASA confirmed the space station will screen Star Wars: The Last Jedi. 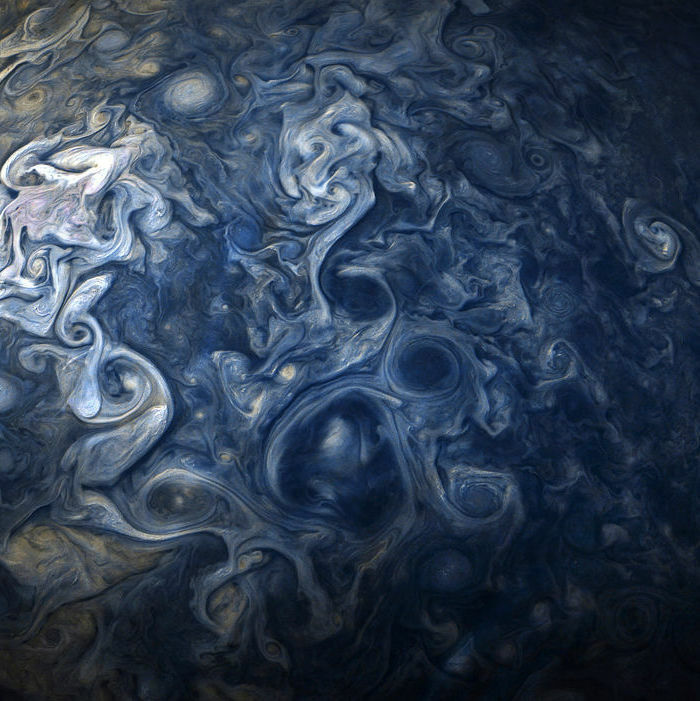 The pictures of Jupiter, called "Jupiter Blues," look like if Monet had a rocket and a really expensive camera. 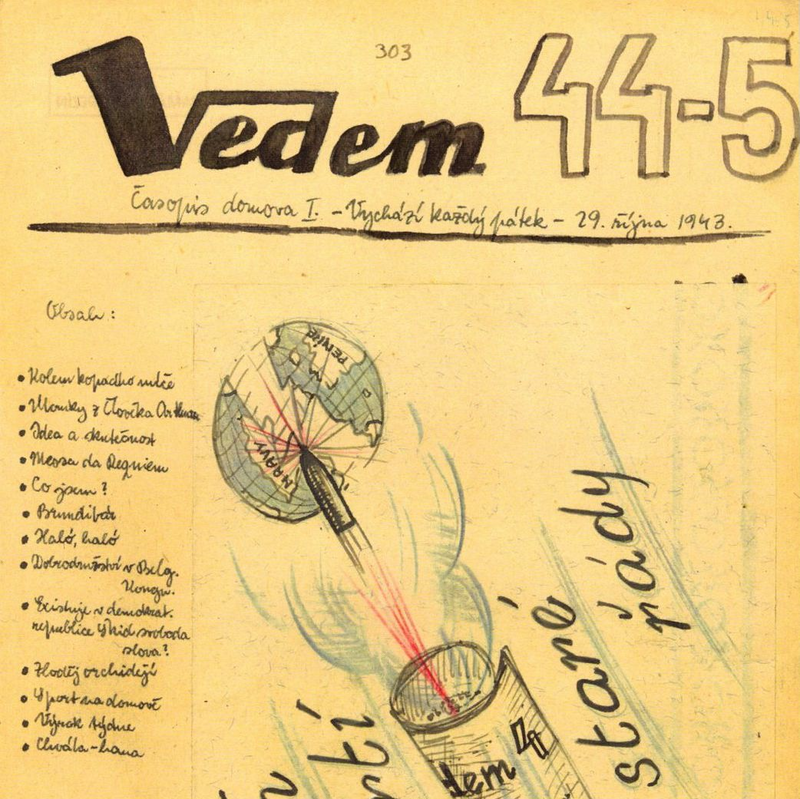 “I see in that image the spirit Petr Ginz had — the dream of escape, and also the dream to bring other people with them." 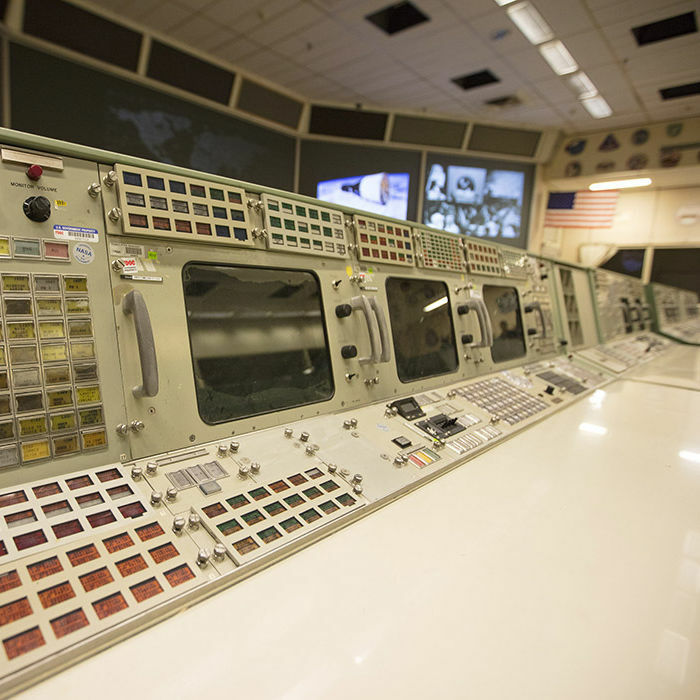 Historic Mission Control is taking a trip back to 1969, when Neil Armstrong took the first step on the moon. 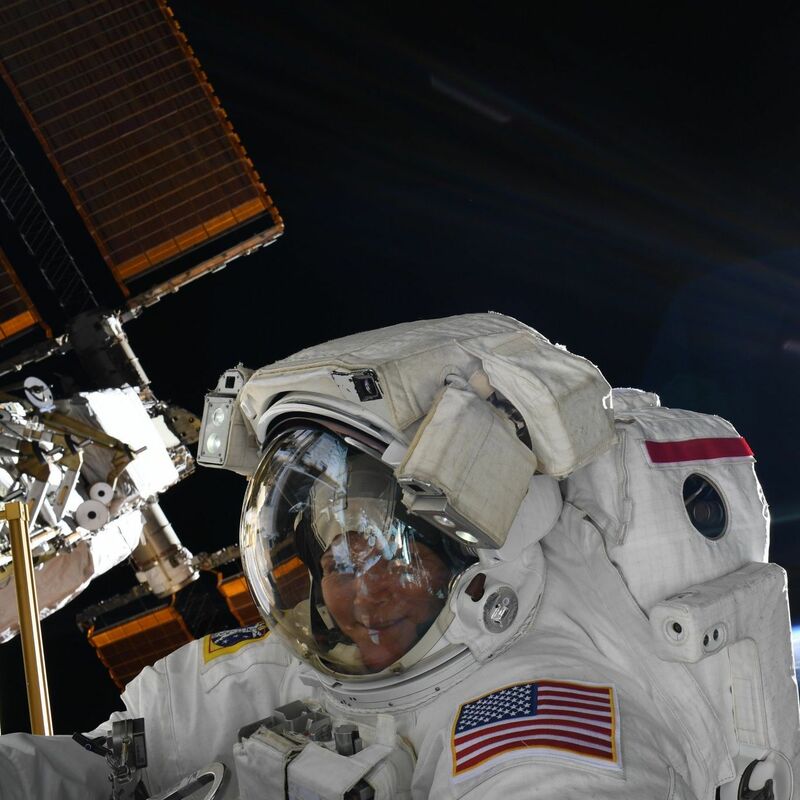 With his memoir The Sky Below, American astronaut Scott Parazynski shares about overcoming some of life's greatest summits.